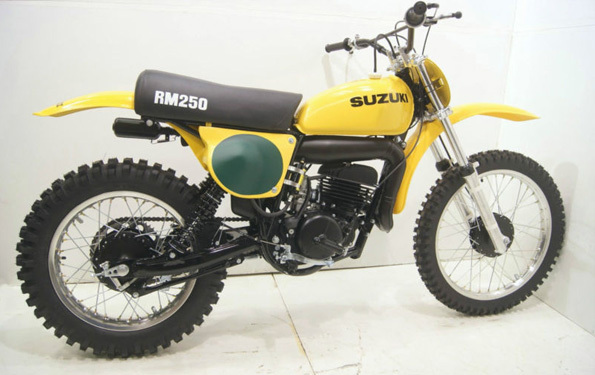 This is a meticulously restored 1977 Suzuki RM250. This bike is an extremely nice restoration with a ton of time given to each and every part. Everything on this bike is New, OEM, NOS, Painted, Chrome Plated, Zinc Plated or Polished Beautifully. All aluminum has been polished to a low-luster satin finish. The paint is hand polished and is just as nice underneath the bike as the top. There is NO clear coat over any of the paint. The zinc plating is nice and bright. All finishes on this bike are exceptional. The factory KYB rear shocks have been fully rebuilt and have excellent dampening. Lots of NOS parts including side covers and front fender. Tires are MT16 Pirelli’s. The engine is clean as a pin inside and out. No cracks, chips or broken fins anywhere. It’s been rebuilt with new crank bearings, seals and a fresh 1mm over Wiseco piston kit. The engine starts and runs as good as it looks. It shifts through all gears smoothly. The pipe and silencer are super nice with no dents, dings, or scratches. The frame and swingarm have no dents, dings, or scratches. This bike is exceptionally nice. 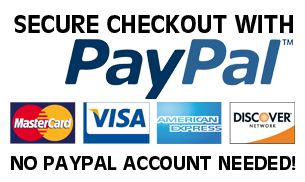 Bid with confidence, I have restored almost three hundred bikes with happy customers all over the world. If you are a collector and have wanted one of these, then this is your bike.